Home ... The Arc Blog ... All Posts ... Programs and Supports ... Do You Know the Health Conditions Commonly Associated with Down Syndrome? ← Is Justice Delayed Really Justice? Do You Know the Health Conditions Commonly Associated with Down Syndrome? One in about every 700 babies is born with Down syndrome. 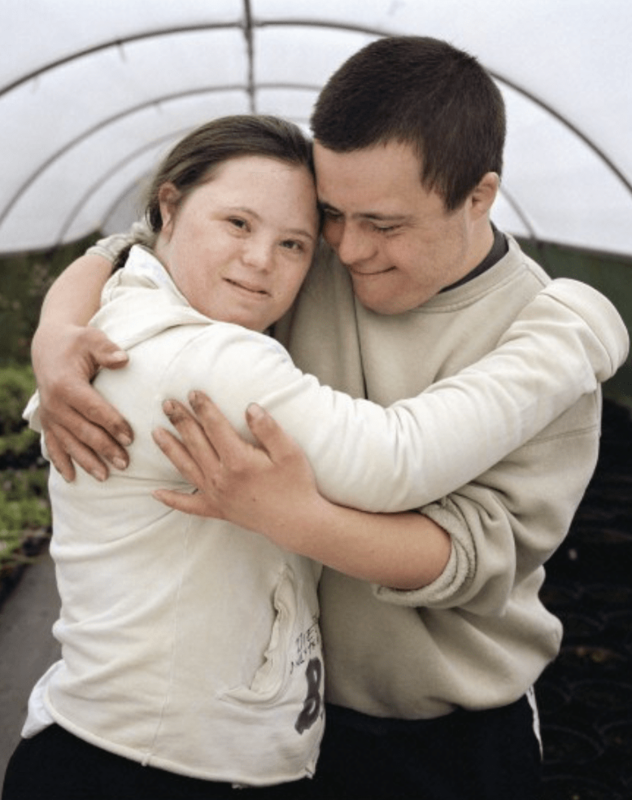 Most people with Down syndrome are able to live a full and healthy life, with many individuals living well into their 50’s and some even their 60’s. Our knowledge of health conditions that are commonly associated with Down syndrome has increased drastically over the years, providing these individuals that are living longer with improved health care and more comfort. Not all individuals with Down syndrome will have or develop these conditions, and many can live their entire life without any. However, being aware of these conditions and getting yearly preventative check-ups will help to improve quality of live and prevent smaller issues from developing into larger and more complicated ones. Heart Defects – Congenital heart disease is found in about half of babies born with Down syndrome. Ensuring that proper steps are taken when they are an infant—such as getting an echocardiogram and follow-up evaluations—will help to determine if a defect is present and what steps will need to be taken for treatment. Yearly check-ups are recommended to make sure no further problems exist. Thyroid Disorders – Symptoms of thyroid disorders in infants are very similar to those symptoms commonly associated with Down syndrome, so these cues can easily be overlooked. Babies born with Down syndrome are recommended to have their thyroid checked at birth, 6 months, 1 year of age, and annually every year after. Hypothyroidism, the most common disorder found, can develop at any age and can lead to weight gain, fatigue, and constipation. Effective treatment can easily be prescribed though once diagnosed. Hearing Issues – About 70% of individuals with Down syndrome will experience some hearing loss. Early detection of hearing loss is essential, as children mainly learn to speak from hearing words and sounds around them. Poor hearing could affect speech development, learning, and social skills or cues. Excessive ear wax build-up is common in adults and could be confused with behavior issues such as stubbornness or confusion. Vision Impairments – Poor vision can have an effect on an individual’s balance and increase the risk of falling. Luckily though, most eye issues are able to be fixed with corrective lenses. Other common eye problems that can occur include cataracts (clouding of the eyes), strabismus, crossed eyes, and rapid involuntary eye movements. Eye exams are recommended to start annually when individuals are infants. Infections – Individuals with Down syndrome have a much higher risk of developing an infection, especially respiratory infections. Defects in the immune system make it harder to fight off bacteria and viruses. Any infection should be treated immediately and monitored thereafter to ensure it does not get any worse. Obtaining all recommended immunizations will help to prevent and reduce infections. Even though not all individuals with Down syndrome will encounter all of these issues, it’s good to be mindful of them and take precautions to get yearly check-ups to help prevent any future health concerns. Learn more about how to stay healthy and active through The Arc’s HealthMeet project. This entry was posted in Programs and Supports. Bookmark the permalink.